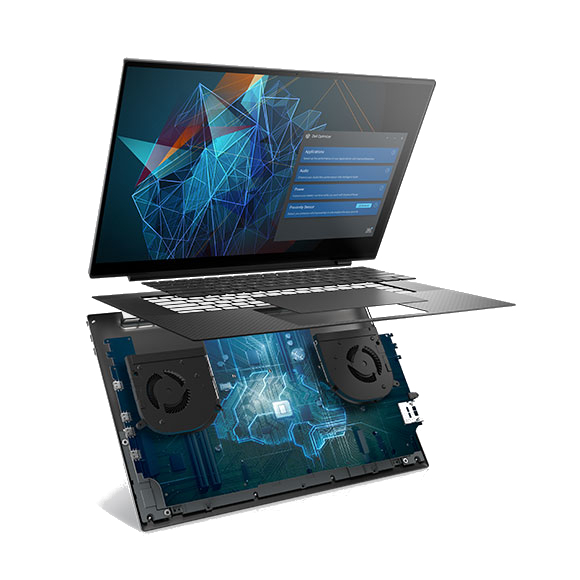 Dell partners with industry-leading technology companies to solve today’s most complex problems of application computing. Our highly collaborative approach results in tested, optimized solutions that can help you cut costs, increase efficiency and productivity. Our partnerships lead to your success. Our highly collaborative approach results in tested, optimized solutions that can help you cut costs and raise efficiency and productivity. This combination of purpose-built solutions and a common passion to enable the world’s most creative minds has helped Dell forge lasting partnerships with some of the most advanced software companies in the world. 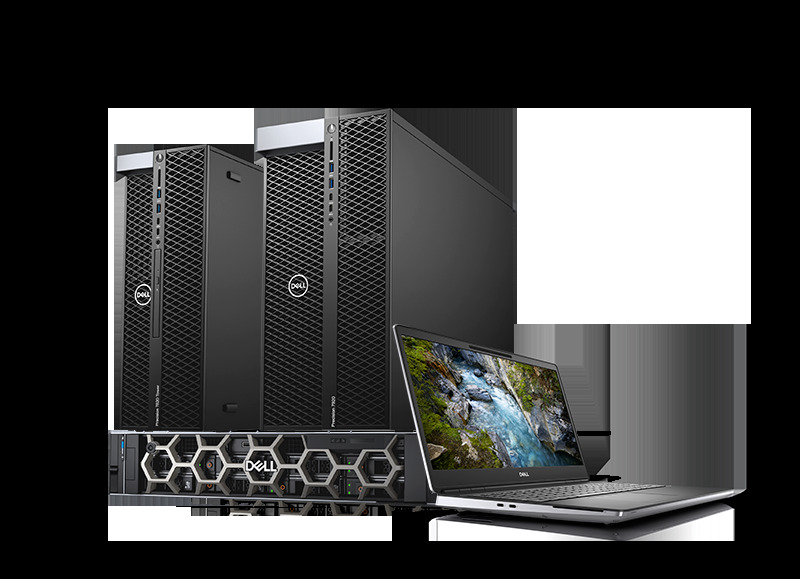 An important part of providing solutions to professional users is validating that Dell Workstations function properly with partner products. With that in mind, we spend thousands of hours testing applications to make sure you have a great experience and get professional support when problems arise. Improve your productivity with a free, automated tool that is easy and ensures that software runs on your workstation at its maximum potential. Find your workstation faster. Let us provide recommendations based on your selection of applications and needs.